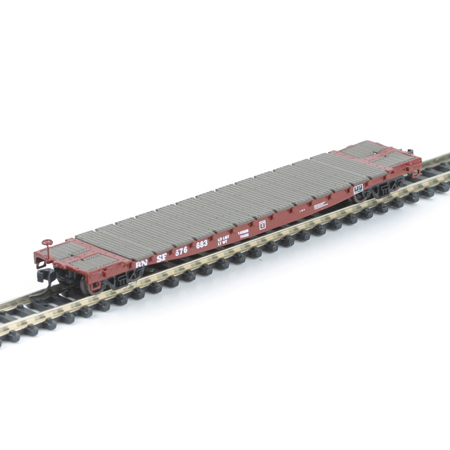 It's a record! 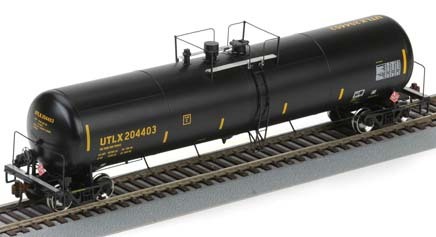 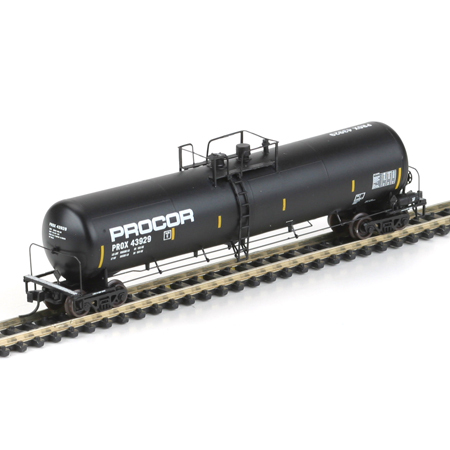 Athearn has announced a total of Six (6) new releases, including a couple of newly-tooled items. 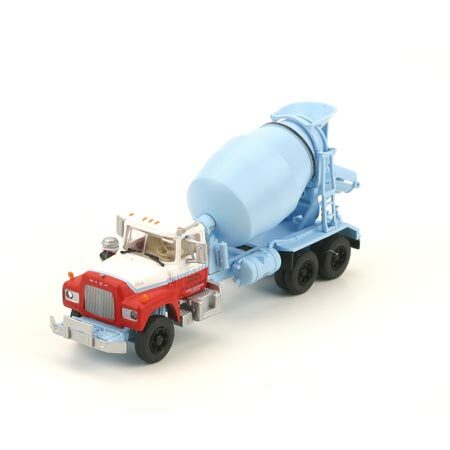 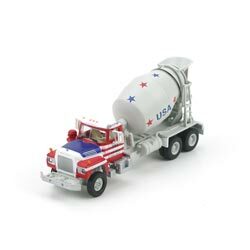 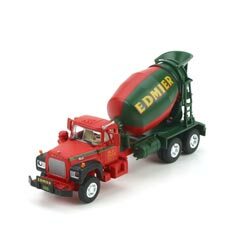 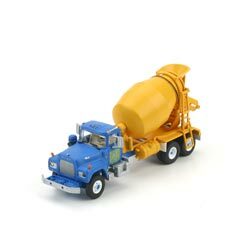 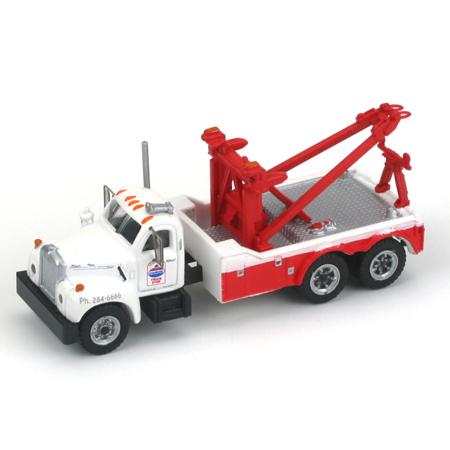 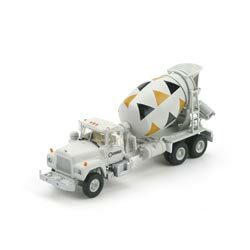 140-13852 Athearn - N Scale - Mack "R" Cement Mixer Truck - Edmier, Inc.